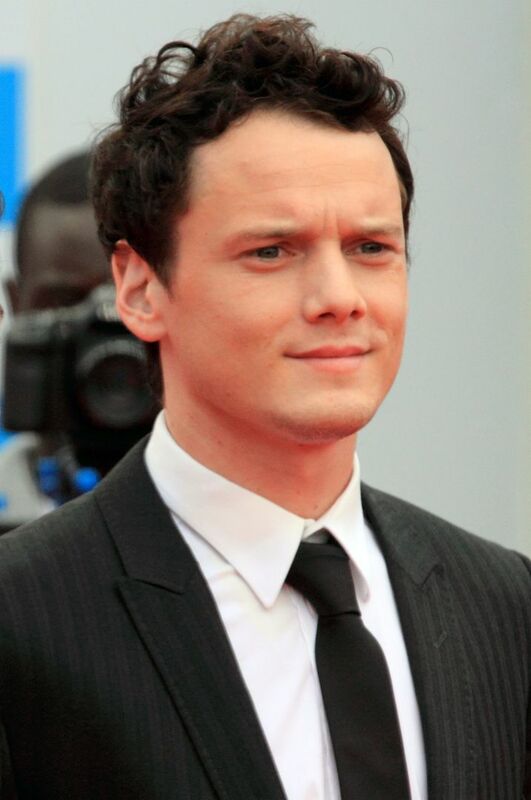 Anton Viktorovich Yelchin (Russian: Анто́н Ви́кторович Ельчи́н; March 11, 1989 – June 19, 2016) was an American film and television actor, known for portraying Pavel Chekov in the Star Trek reboot series, Jacob Helm in Like Crazy, James Lake Jr. in Trollhunters, and several other prominent roles. 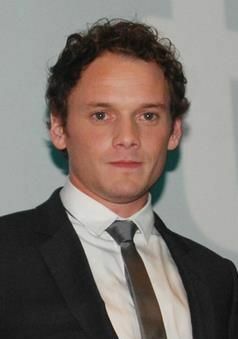 Born to a Russian Jewish family in Leningrad, Yelchin relocated to the United States as an infant. 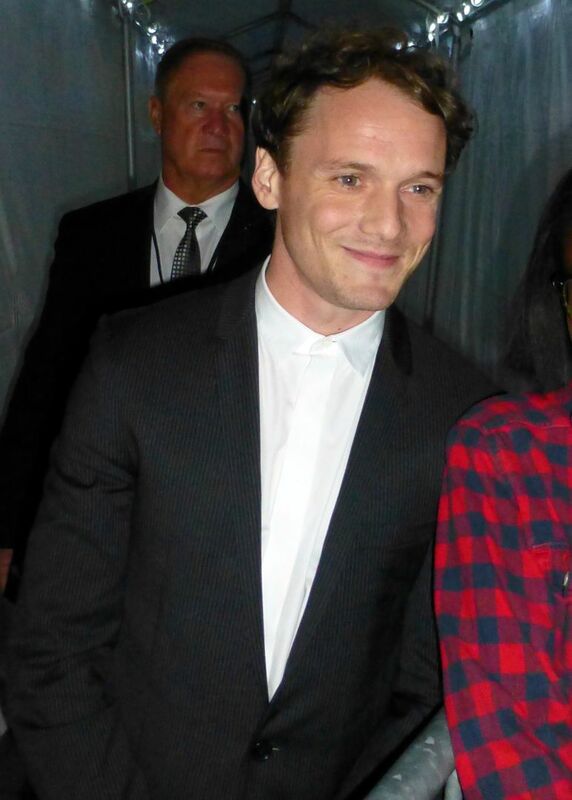 He began performing in the late 1990s, appearing in several television roles and the Hollywood films Along Came a Spider and Hearts in Atlantis (both 2001). 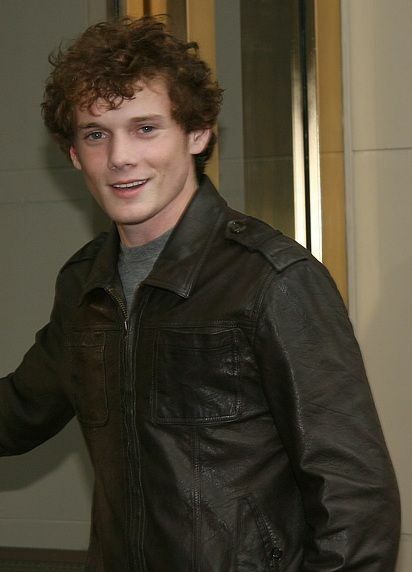 His role as Jacob Clarke in the Steven Spielberg miniseries Taken was significant in furthering his career as a child actor. 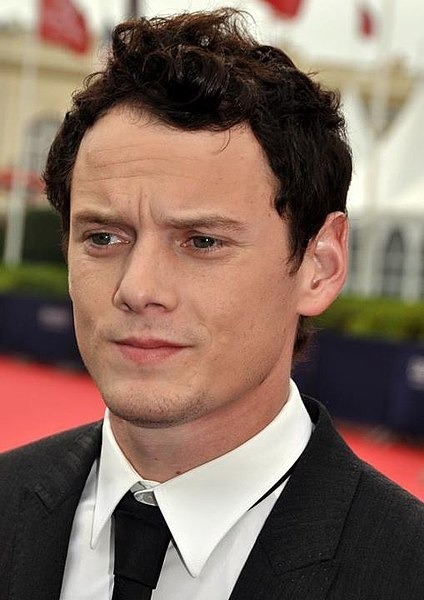 He later appeared on the television series Huff and appeared in the films Alpha Dog (2007), Terminator Salvation (2009), Charlie Bartlett (2007), Fright Night (2011), The Smurfs (2011), Only Lovers Left Alive (2013), Green Room (2015), and Thoroughbred (2017). He appeared in Star Trek (2009), Star Trek Into Darkness (2013), and the posthumously released Star Trek Beyond (2016). Read more on Wikipedia.